Can a 'TechNorth' Cluster Boost the North of England? 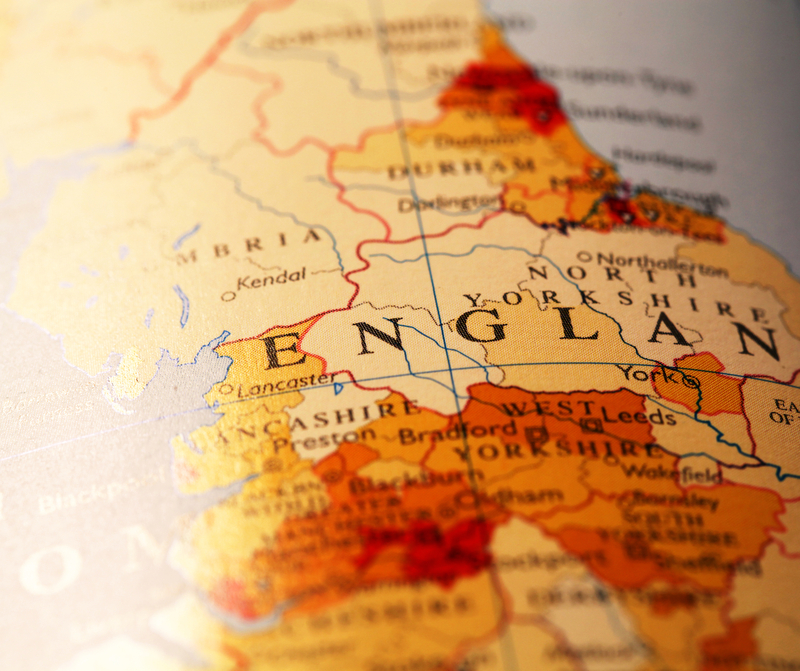 Can a ‘TechNorth’ cluster put the North of England on the technology map? The UK government is backing a new agency to promote technology companies in a cluster of cities across the North of England. It’s news that will no doubt be met with the same derision and apathy as any other attempt for politicians to get involved in the ‘trendy’ tech sector. However, the truth is that – if done well – it could be highly beneficial to the real gems of technology firms based across the North. Deputy Prime Minister Nick Clegg says that the TechNorth agency is “tasked with promoting a world-class tech cluster spanning five cities in the North,” and creating a “Northern Tech Hub to rival Berlin, New York, or Shanghai.” Essentially, it seems that we’re looking at a northern version of London’s Tech City. ‘Tech City’ is a term used for both a geographic area of East London where lots of startups are based, and a government-backed organization that delivers events and initiatives designed to support tech entrepreneurs across the capital and beyond. Similarly, TechNorth is both an attempt to define a geographic area (albeit a far larger one, that hasn’t traditionally worked together as a unit) and an organization to support it. 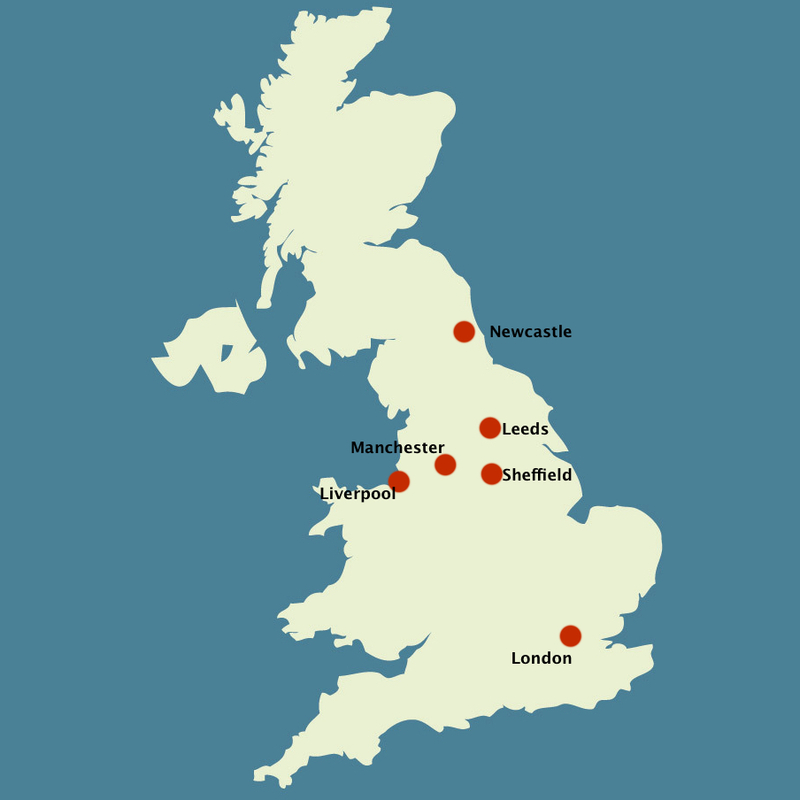 The size of the cluster – which includes Manchester, Leeds, Sheffield, Liverpool and Newcastle – may seem unweildy, especially as it’s more than three times the geographic size of Silicon Valley and includes cities with traditional rivalries who are more used to competing against each other than pooling resources. However, that doesn’t mean that TechNorth should be written off before it begins. The fact is that there really are great tech companies being built in the north. Just look at promising early-stage companies like Formisimo, Nifty and Rormix, growing businesses like RealityMine, ResponseTap and Fatsoma, ecommerce success stories like BooHoo.com and Missguided, plus other big names like Sage and LateRooms. Acquisitions-wise, the past week has seen North East-based ShareMyPlaylists (operator of Playlists.net) get snapped up by Warner Music, while Allegro Networks, from the Manchester area, has been bought by Mountain View-based IIX. That’s Manchester’s second Silicon Valley exit after Transitive (which developed Apple’s Rosetta) was acquired by IBM in 2008. That’s all just scratching the surface. Besides all the companies I know of but haven’t mentioned above, a recurrent problem is that tech firms in the North often don’t really talk to the rest of the world about where they’re based. That breeds a more general lack of awareness of what’s really going on, even amongst local people. That in turn results in people not being aware of UK tech as existing outside of the South East of England. I’ll admit that I’m not exactly neutral here. Coming from a part of the world that is largely ignored by the wider tech press, I’m happy to draw attention to the area whenever I can. I’m an elected member on the council of Manchester Digital, which works to support tech businesses in the area, and I advise the operators of a local tech-focused co-working and events space run by people who believe in the potential of the North’s technology sector. That aside, the fact is that the cities that make up this ‘TechNorth’ cluster have a lot to offer. The challenge for TechNorth is to deliver something meaningful and not end up lost in the upheaval of political priorities that will no doubt follow the 2015 general election. So, how can a ‘cluster’ work when it includes five cities so geographically far apart? If TechNorth can be hands-off from a political point of view and work to secure the kind of smart, private investment that London enjoys, putting together a joined-up offering that draws on the strengths of each city, then it may go somewhere. Sure, there are traditional rivalries to consider; in the late 1800s, Manchester entrepreneurs built a 36-mile ship canal from the Irish Sea so they didn’t have to use Liverpool’s docks, for example, and the competition between Lancashire and Yorkshire is deep-rooted even to this day. But the political appetite for more joined-up, inter-regional, ‘super-city’ thinking is growing, and given the importance of technology to the future of the economy, TechNorth has the potential to slot comfortably into this approach. TechNorth shouldn’t be about ‘beating London’, ‘being a new Silicon Valley’ or any of the other misguided rubbish that often gets bandied around when a new cluster emerges. It should be about strengthening what is already in the North of England and showing people what can be done there. London will always be a better choice for some companies, just as the USA, India or Singapore might be best for others, but anything that helps the diverse technology companies of the North of England thrive should be welcomed, because it’s an area with a lot of potential.